There is a case where the DNS could be corrupted. In that matter we need to know two important things. 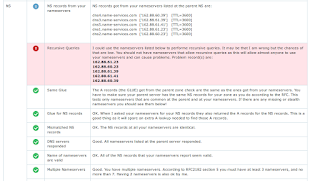 How do I know my DNS is corrupt? Where do I report about my corrupt DNS? 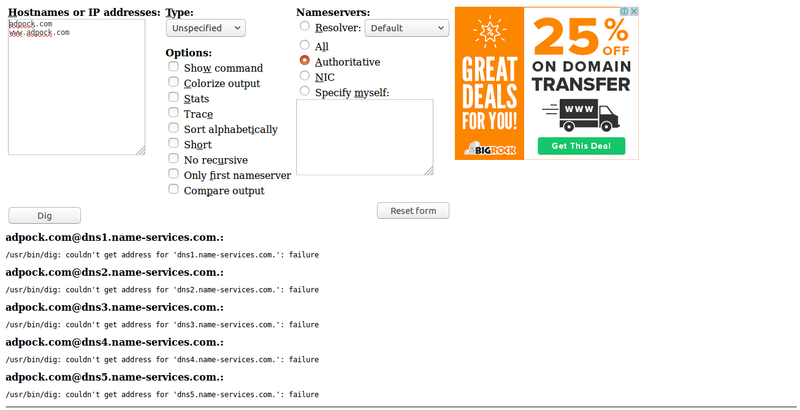 The domain is really registered and that is the very reason we get these details. 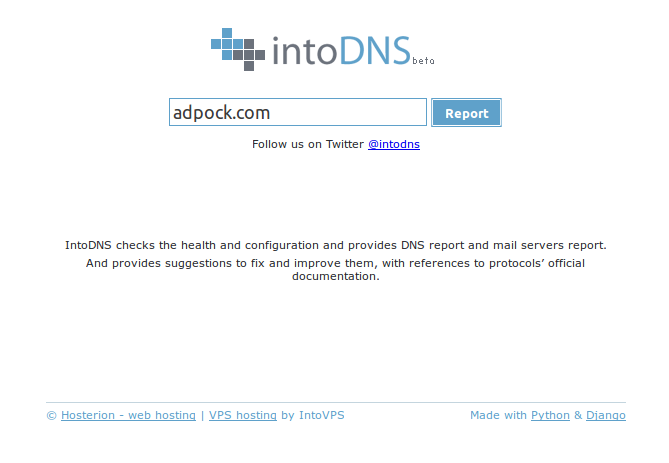 IntoDNS is again an online tool that helps us check if the DNS is healthy. 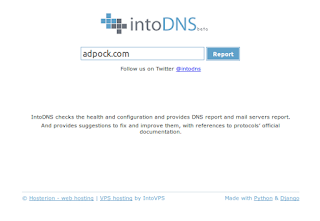 How to use Into DNS? 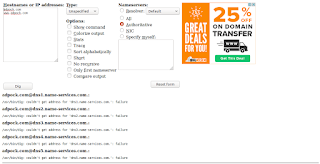 This will finally tell you your DNS is corrupt. 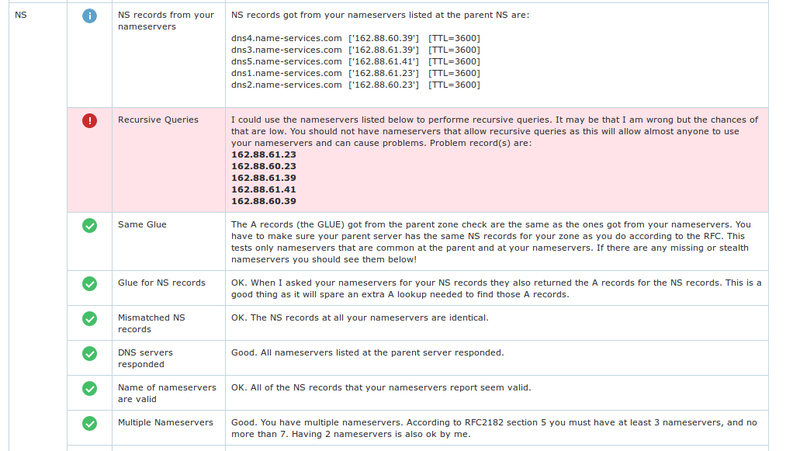 The DNS is corrupt and the DNS is offered to you by your registrar. Therefore as you have enough fact that there's an issue at the registrar's end, you may please go ahead and contact the registrar sharing screen shots and links to IntoDNS. To know how to find who is your registrar, do a Who Is Lookup.